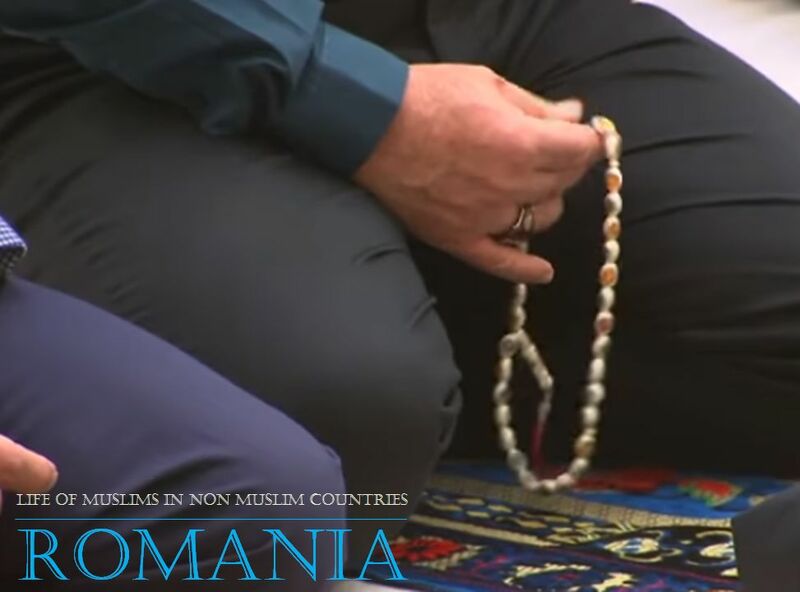 Life of Muslims in Non Muslim Countries: Romania ~ Islam My Ultimate Decision . Islam in a strictly dominant Orthodox Catholics is a tale of resilience and of survival. The Orthodox Catholics is a branch of Christianity that has the least tolerance toward other religions even towards other Christian denominations such as Catholicism Needless to mention that regarding Islam and Muslims, eastern Christianity and it’s adherents have an even narrower view. Although Islam had once thrived for almost five centuries in what is called the Northern Dobruja part of Romania (lying between the lower Danube river and the Black Sea, bordered in the south by Southern Dobruja, which is part of Bulgaria) till as late as 1878, it now accounts for mere 0.3 percent of the total population (or mere 64,337 Muslims as per 2011 census). Most Muslims are of Tatar and Turkish origin, following the Sunni doctrine. 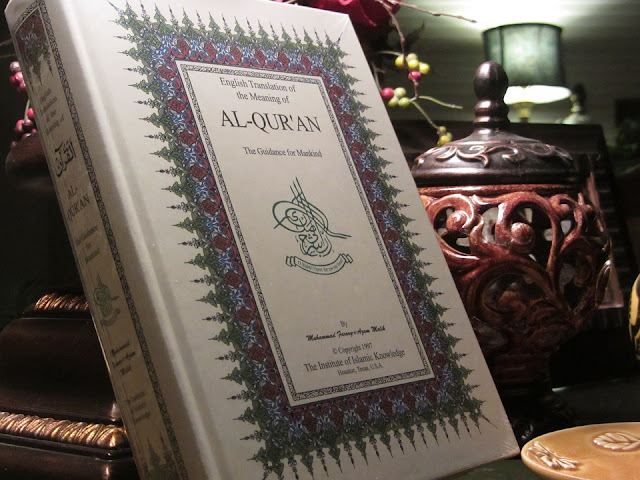 The Islam is one of the 16 rites awarded state recognition. At present there are as many as eighty mosques in Romania. 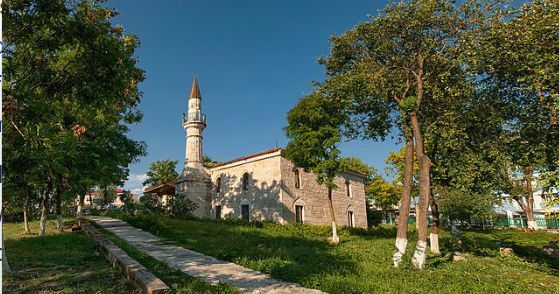 The city of Constanța, with its Carol I Mosque and the location of the Muftiyat, is the center of Romanian Islam; Mangalia, near Constanța, is the site of a monumental mosque, built in 1525. The oldest madrasah in Romania was set up in Babadag, on orders from Bayezid II in 1484. From the same period onward, groups of Muslim Tatars and Oghuz Turks from Anatolia were settled into Dobruja. The Dobrujan Muslim community was exposed to cultural repression during Communist Romania. After 1948, all property of the Islamic institutions became state-owned. As a consequence, education in Tatar dialects and Turkish was eliminated in stages after 1959, becoming optional, while the madrasah in Medgidia was shut down in the 1960s. At the same time, Sufi tradition was frowned upon by Communist officials—as a result of their policies, the Sufi groups became almost completely inactive. It was not after the Romanian Revolution of 1989 that the Tatar and Turkish were again added to the curriculum for members of the respective communities, and, in 1993, the Medgidia madrasah was reopened as a Theological and Pedagogic High School. The school was later elevated to National College status, and is known in Romanian as Colegiul Național Kemal Atatürk. Since the 1990s, the official representatives of the Muslim community maintain close relations with international non-governmental organizations such as the Muslim World League.